We had a very heavy frost last night and although it was still cold this morning, it was perfect for taking some pictures as the sun was out, as long as you’re wrapped up warm. 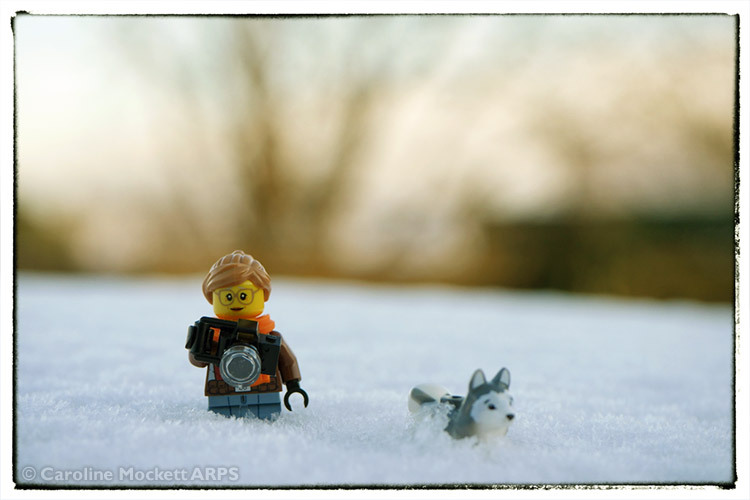 Day #30 – Follow That Husky! 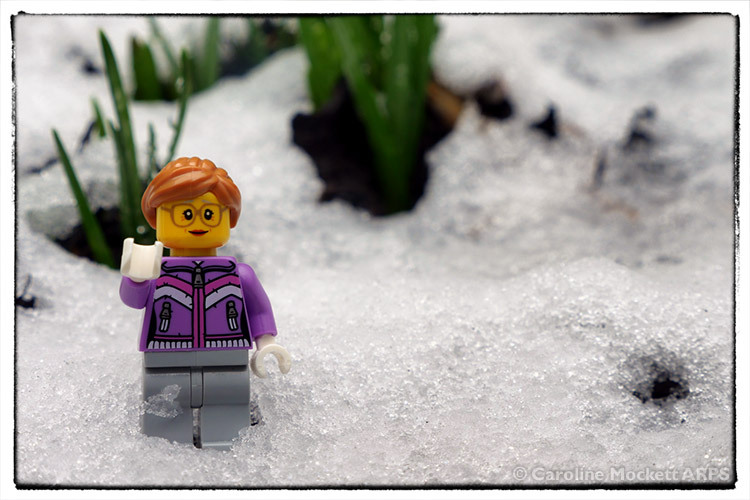 We had a bit of snow overnight which doesn’t amount to much unless you are a small plastic minifig. Then it’s almost up to your waist! This husky seems to know where he’s going, so Sigfig Caz decided to follow. 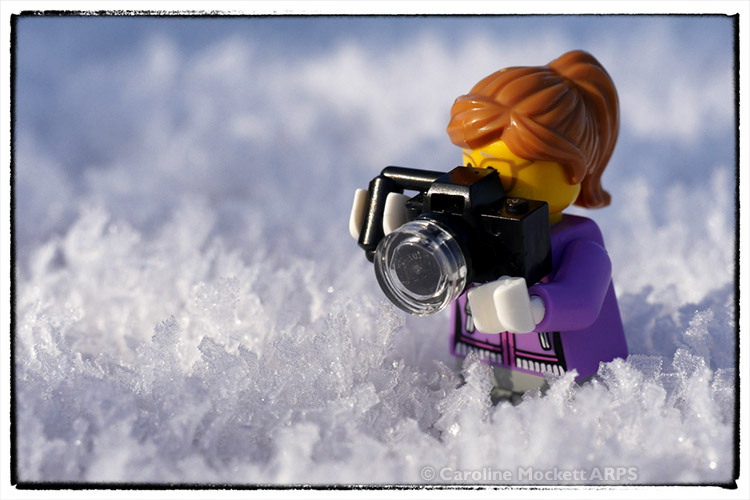 Day #23 – What’s This White Stuff? Little Caz wrapped up warm and went out to explore in the snow this morning. It was rather slushy and didn’t last very long, but was quite exciting as she has never seen any snow before.